“This is the best facial I’ve had this year and possibly ever. Get bright and younger looking skin with this super-effective facial treatment,” was the glowing review from The London Evening Standard. “What’s the buzz? I’m going to cut to the chase. This is the best facial I’ve had this year and possibly ever. It gave me smooth, bright skin and ironed my eye bags out and the results lasted for a couple of days; I’m told they’d be more permanent with further treatment. I was asked later that evening if I’d done my make-up differently as it looked better than usual; I hadn’t, but I had a smoother and brighter canvas on which to work after the facial. 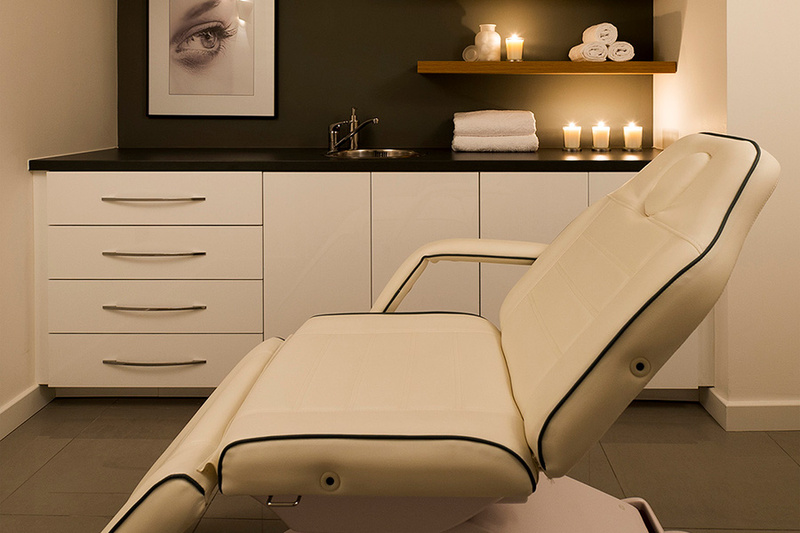 See the London Evening Standard’s review of Eden Skin Clinic Kensington here. 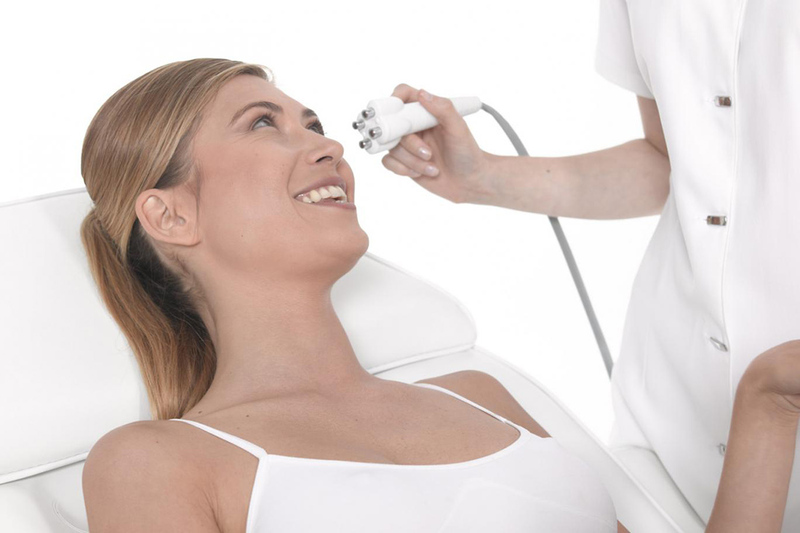 Interested in Venus Freeze skincare treatments and facials? 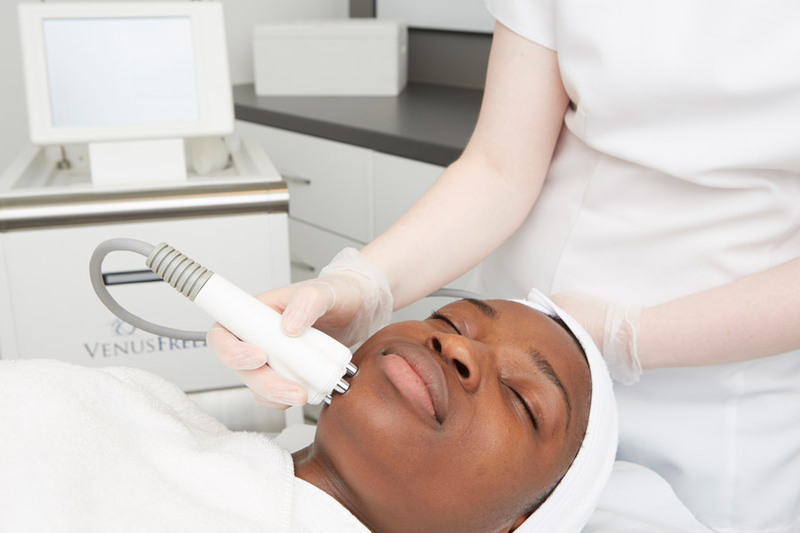 Learn more about these non-surgical aesthetic treatments at Eden Skin Clinic Kensington here.